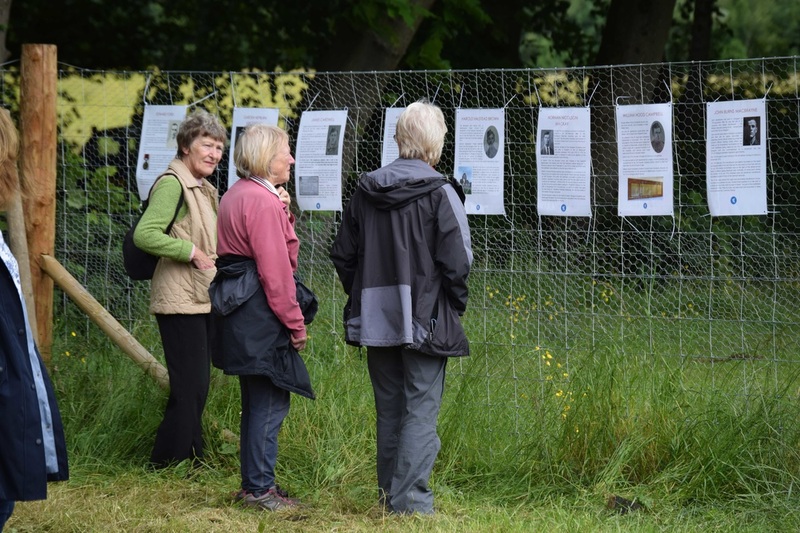 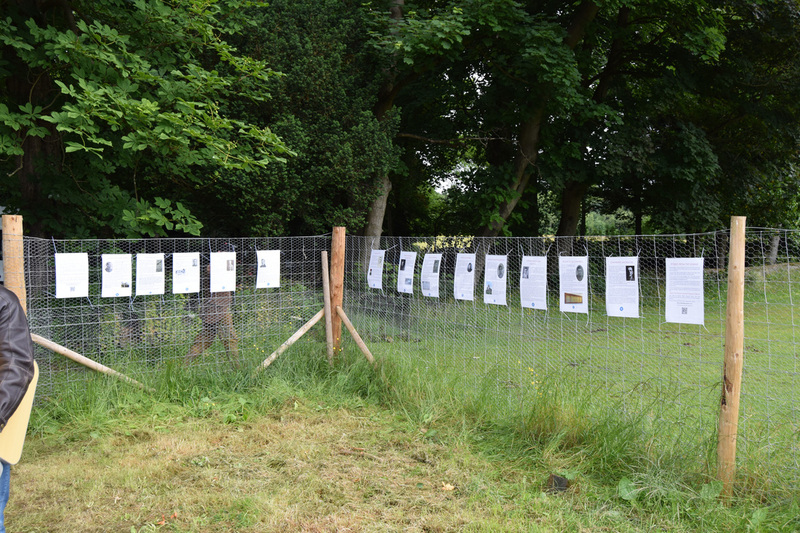 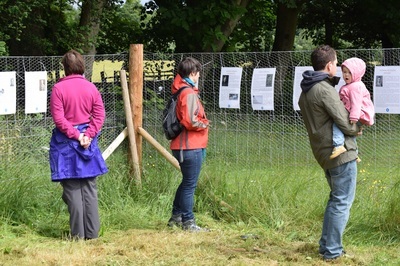 As part of the Somme 100 commemorations at the Glasgow University run "Digging In" project at Pollok Park in Glasgow we provided a selection of posters displayed around the perimeter of the event. 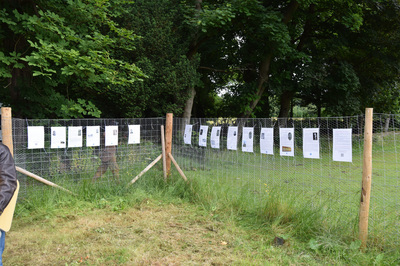 Each poster displayed a photograph and a short biography of a First World soldier with a connection to Glasgow or Glasgow University. 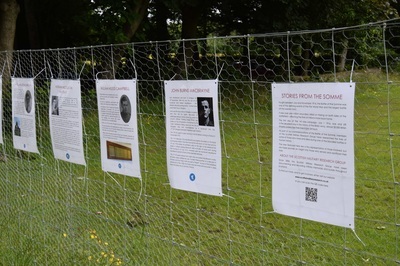 We called the display "Stories from the Somme"
These posters are available for display at other First World War exhibitions during the centenary. 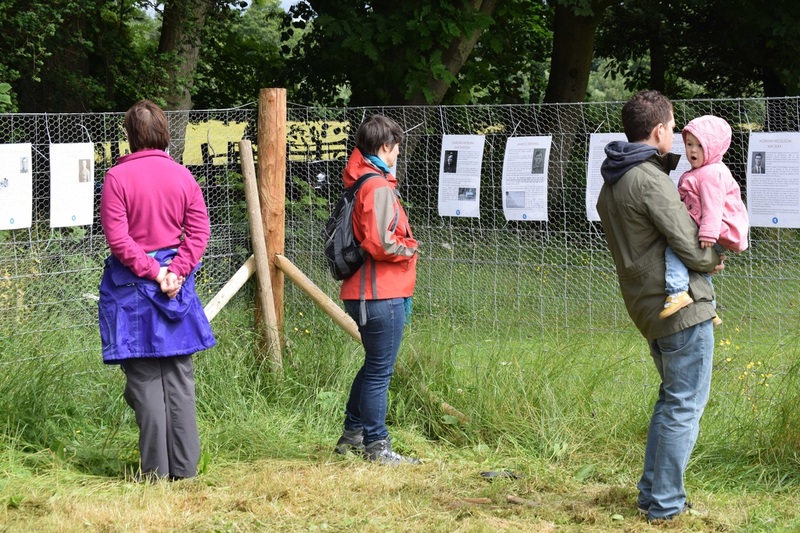 With our wide experience and access to resources we can provide other similar posters tailored to local areas around Scotland.